Eagle Pack is a renowned dog food brand that produces natural pet foods and was founded more than 25 years ago. The company has made a name for itself by providing dog foods that contain highly active ingredients. Besides, their products are specially formulated to meet the specific nutritional requirements of dogs of all breeds, sizes and life stages. The company creates formulas in each of the dog recipes to offer the perfect balance of proteins, fats, and carbohydrates. These are blended with natural antioxidants and omega fatty acids to improve the effectiveness of the recipes in maintaining a healthy dog’s life. Below is an Eagle pack dog food review - one of the top products manufactured by this company. Purchasing the right dog food is a sage decision as it ensures that your dog is not only fed to fill the stomach but also to meet specific nutritional needs. However, it has become harder for most pet owners to get enough time to research for the best dog foods with the ever-increasing demand in daily commitments. 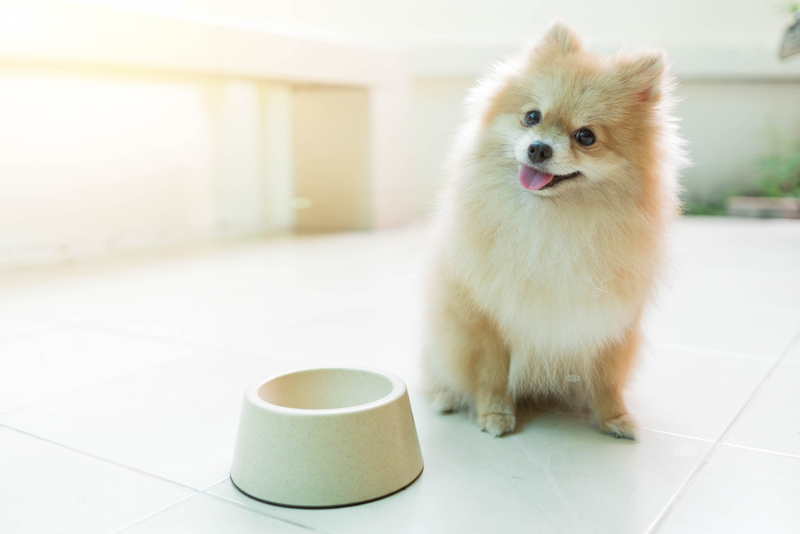 Here are the key things that you should consider before buying a dog food that will save you a lot of time in choosing the best product. The first thing to consider before purchasing any dog food is the dog’s characteristics. These include age, level of activity, stage of life, and health status such as food allergies, chronic diseases, and much more. Young dogs will require different nutritional needs than the adults, as they need more nutrients for healthy growth and development. Active dogs will require food that provides high caloric energy, while animals that suffer from food allergies should avoid foods with specific ingredients. For example, most dogs are sensitive to grain ingredients like wheat, soy, and corn. After checking the characteristics of your dog, the next thing is determining whether the dog food you want to buy will meet the nutritional requirements of your pet. Finally, the other important thing to consider is checking the list of ingredients to ensure that the dog food suits your pet’s characteristics. It also helps you determine the energy density, taste, and if the food is safe for your dog. Eagle Pack Dog Food is a quality product that provides a lamb meal and brown rice as well as other formulas. This provides an ideal formulation that offers a balance of proteins, fats, and carbohydrates. The formulation includes natural antioxidants and omega fatty acids, which helps in promoting the health of your dog. Besides, the dog food contains glucosamine hydrochloride that helps in supporting the daily nutritional needs of your pet. The product is available in different formulations that include Chicken and Turkey, Lamb Meal and Chicken as well as Beef formula. Eagle Pack Original is known to contain a high content of easily digestible proteins that help in improving the mass of lean dog muscles. 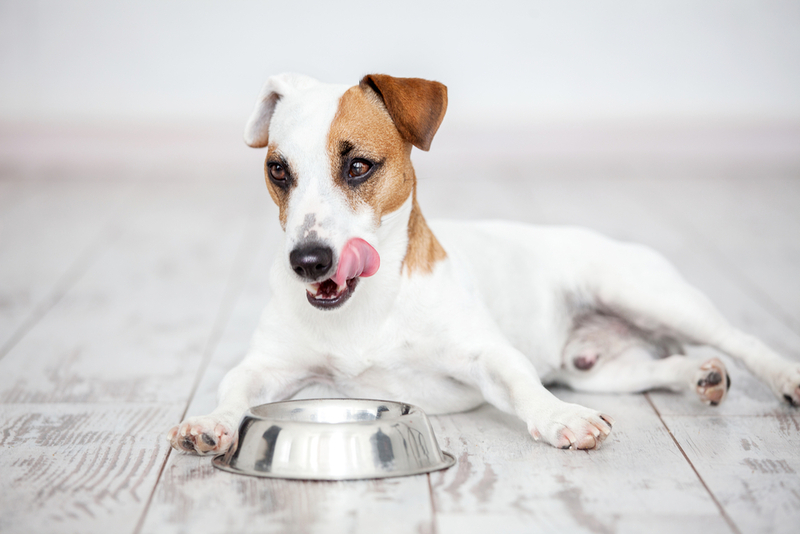 Moreover, the food can support your dog’s craving for a natural flavor. However, the product might cause problems to dogs that are extremely sensitive to grains and chicken, as the product has no grain-free flavors. Eagle Pack Original is a delicious dry dog kibble that contains natural ingredients. The dog recipe offers a comprehensive and balanced formulation that meets the daily nutritional needs of your pet. This is because the dog kibble contains lamb meal and brown rice formula that is ideal for regularly active dogs. Besides, the product features triple animal proteins that provide optimal support to the lean muscle mass of your dog. The dry dog recipe consists of wholesome grains and fiber that improves digestion and ensures firm stools. Moreover, healthy product supplements like vitamins, glucosamine, and chondroitin help promote better bones and teeth. Finally, the dog recipe contains fats, minerals, probiotics, and extracts. The primary source of fats is chicken that is highly nutritious and rich in linoleic acid. Besides, this ingredient is supplemented by other healthy fats like sardine and anchovy. This dog food is made with natural and delicious ingredients available from high-quality sources. These include premium protein derived from real lamb and high fiber content carbohydrates from wholesome grains. Eagle Pack Original contains natural antioxidants and Omega fatty acids, which helps in promoting the general health of your pet. The dog kibble contains minerals that are mainly chelated to increase the rate of their absorption. Besides, the dog food includes dried fermentation products that promote the digestion of your dog as they act as probiotics. The dry dog recipe contains high-quality natural ingredients making it safe and gentle to your dog. Eagle Pack Original is free of corn, wheat, meat by-products, and artificial additives like flavors, colors, and preservatives. It helps in reducing the allergens and other harmful ingredients that could affect the health of your pet. Eagle Pack is made in the US with locally obtained ingredients from known sources. 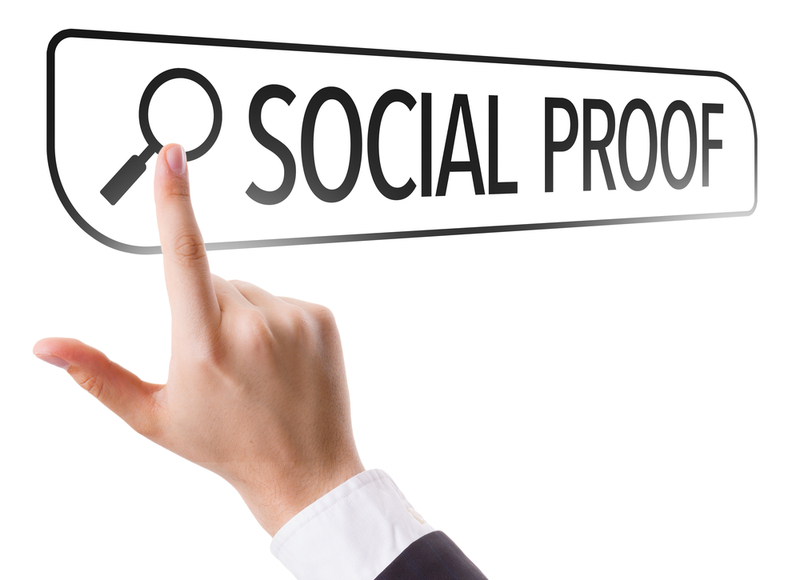 Therefore, there are no GMO ingredients and the product is backed by Eagle Pack guarantee. The dog food contains high protein content from premium quality sources like lamb meal and chicken. The protein is highly digestible and concentrated making it ideal for dogs’ recipe. The Eagle Pack Original contains nutritious grains and fibers from oatmeal, brown rice, and tomato pomace. These help in offering natural nutrients and supporting digestion. The dog food contains omega fatty acids that help in ensuring a healthy skin and shiny pet’s coat. Besides, flaxseed offers additional dietary support for coat and skin nourishment. It helps in managing flaky skin issues and problems that relate to your dog’s coat. The dry dog kibble consists of robust vitamins and a blend of minerals and antioxidants. It helps in supporting a healthy immune system function. The Eagle Pack Original features an excellent formulation that has been tried with show ring winners, Alaskan dog racers, and backyard catcher dogs. This natural nutrition and the formulation provide the best results after a short time. These include bright eyes, shiny coats, energetic spirit, and improvement in digestion. The dog product applies innovative formulas that have been well researched and proven to offer the daily nutritional requirements to your pet. Therefore, the product comes in a different formulation that suits the needs of both small and big dog breeds as well as in all life stages. The Eagle pack Original dry dog delivers clear results as it offers the right balance of nutrients. These include proteins, carbohydrates, fats, antioxidants and omega fatty acids. The dog product does not contain grains like corn and wheat, which might cause food sensitivities to some dogs. Besides, the product is also free of harmful substances and fillers such as meat by-products and artificial additives like flavors, colors, and preservatives. Finally, Eagle Pack Original comes in different flavors and formulation, which enables pet owners to choose products with their pet’s specific dietary needs. These include chicken and brown rice formula, Turkey formula as well as Lamb meal formula. The Eagle Pack Original dry dog food is no doubt among the best d﻿ry dog foods available in the market today. This is because I have thoroughly searched the internet and found many user reviews that appear to be positive about the product. Most of the customers were happy about the complete and balanced formulation of the product as well as its relatively fair pricing. Here are some alternatives that can provide similar results to the Eagle Pack Original Adult Lamb Meal and Brown Rice Food. Here are the top three alternative dog foods that you can consider instead of the Eagle Pack Original. Royal Canin Pug Adult dog food features specially made kibbles make it easy for pets to pick up and chew comfortably. This means that the product is ideal even for small breed dogs with small jaws. The dog food contains essential ingredients that help in maintaining a healthy skin and coat. This dog kibble features a great formulation with enough protein content that helps in maintaining the muscle tone of your pet. Moreover, just like Eagle Pack Original, Royal Canin has a perfect nutrition formula. This is important in maintaining the general health of your pet and in weight management. Finally, Royal Canin Pug Adult Dog Food contains L-Carnitine that is 100% complete nutrition. This allows the dog food to meet the dietary needs of any purebred dog over 10 months. Royal Canin may cause more food sensitivities to some dogs than Eagle Pack Original as it is made of Chicken meal. If you are looking for affordable dog food with a balanced and complete nutrition formula, you may consider Royal Canin. Although, consider it if your pet is not allergic to chicken ingredients. Purina Pro Plan Savor is another product that can be used as an alternative to Eagle Pack Original. This dog kibble helps the pet achieve good health and improved level of activity when it is used every day. The dog food contains Lamb Meal as the key ingredient, which ensures that your dog gets enough nutritional needs. This dry dog food features a great formulation with lamb and rice that offer optimal levels of nutrients without compromising on the flavor. Besides, Purina Pro Plan contains Vitamin A, linoleic acid, and omega fatty acids for a good looking skin and coat. You may try Purina Pro Plan as an alternative to the Eagle Pack Original as it also contains great formulation with ingredients from high-quality sources. Besides, the dog product has a great taste, although it costs more in comparison to Eagle Pack. The Earthborn Coastal Dry Dog Food contains high protein levels from optimum protein sources like herring, salmon, and whitefish meals. It helps in sustaining your dog’s energy and maintaining the right lean muscle mass. Besides, it contains a healthy combination of natural fibers from plant-based sources like peas, carrots, spinach, and blueberries. These ingredients offer natural antioxidants that improve the immune system and optimal daily health for your dog. Besides, the dog food has a unique formulation that is grain-free. Earthborn Coastal includes proteins from herring, salmon, and whitefish meal, while Eagle Pack Original contains proteins available from lamb meal. If you are looking for grain-free dog food with high protein content for your picky dog, you may also consider Earthborn Coastal dry dog food. This is because the dog food has a good natural flavor. Overall, the Eagle Pack Original dry dog food is a quality product with a balanced and complete formula. This means that the dog food can meet the nutritional requirements of your pet. Choosing a dog food that meets the dietary needs of your dog is important in maintaining your dog’s overall health. The Eagle Pack Original has high protein levels from excellent sources that are highly digestible and effective in maintaining the right muscle mass. Besides, the dog product contains high fiber content for better digestion support and firm stools.